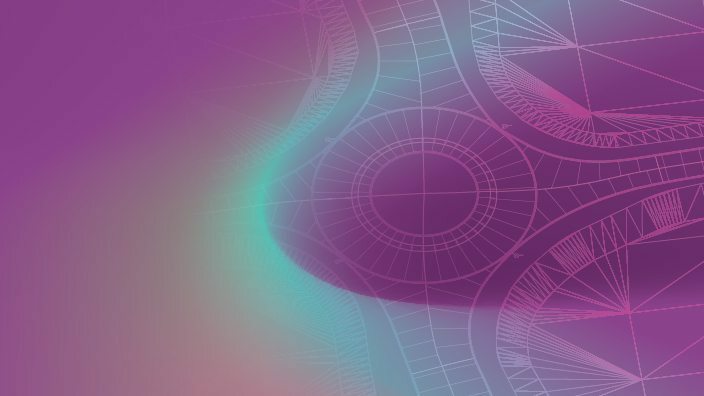 The newest version of TORUS 5.1 Roundabout software has been released! TORUS 5.1 features new design guidelines, mini-roundabouts, and new features for roundabout grading. Learn more about the newest TORUS Roundabouts release here.